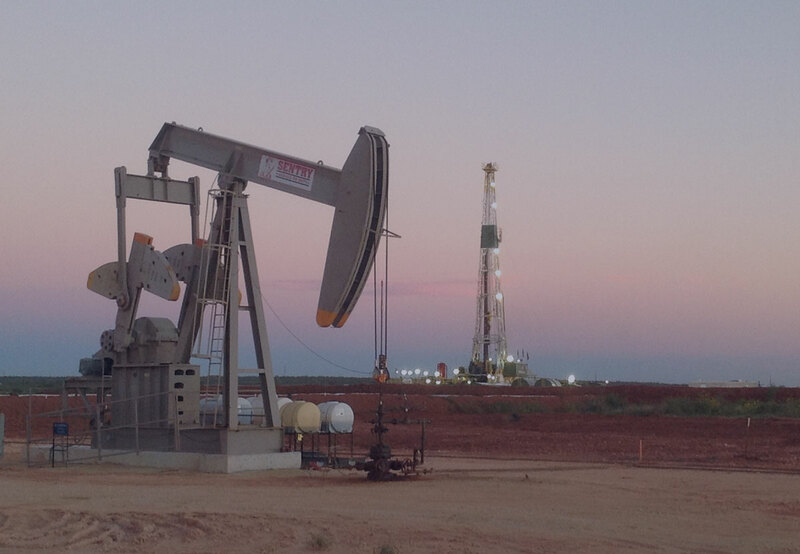 For decades, we have served royalty owners fairly and honestly. 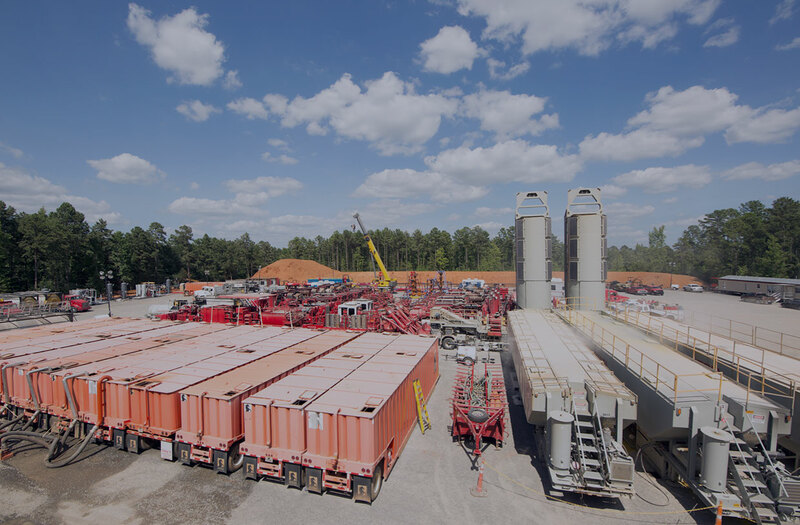 Nadel and Gussman lease owners can find information about royalties and answers to frequently asked questions in our Owner Relations portal. 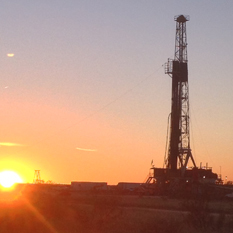 Nadel and Gussman operates oil and gas drilling and production throughout the United States. 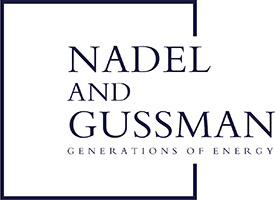 Environmental impact and safety for our team and the general public are of the utmost importance at Nadel and Gussman. 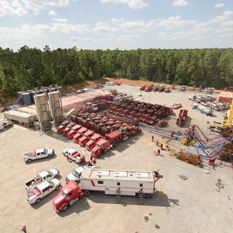 For four generations, Nadel and Gussman has invested in the oil and gas business. 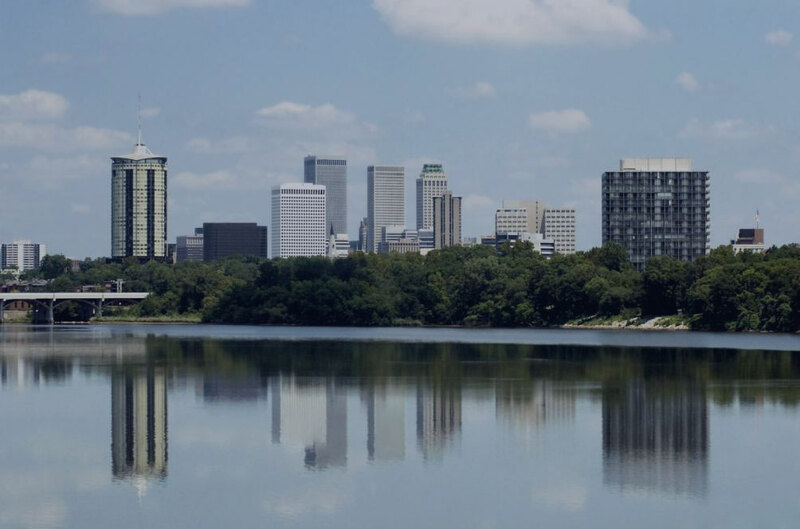 Nadel and Gussman, headquartered in Tulsa, OK, has operations in Oklahoma, Kansas, Texas, and Louisiana.